National Nutrition Month Starts Today: Are You Ready? In March, the United States celebrates National Nutrition month. So, restauranteurs are afforded vast opportunities that are created by the ever-growing trend of healthy eating. People are more particular than ever about what foods they put in their bodies. The best way to capitalize on National Nutrition month is to make your online ordering system and digital footprint the local authority for healthy eating in your community. To that end, here are some ideas to use as inspiration for your National Nutrition Month commemoration. In the month of March, focus every blog post on physical fitness tips and healthier eating. 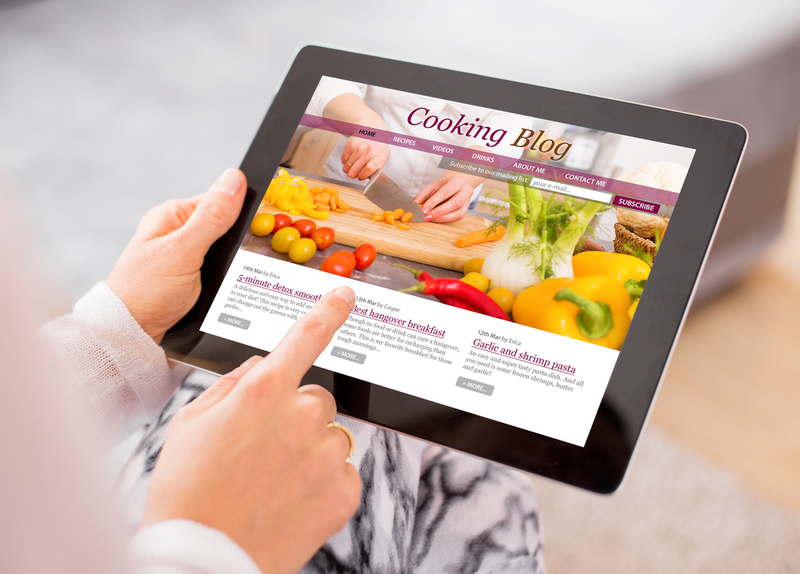 Providing information about balanced diets, easy fitness tips and interviews with your chef on preparing nutritionally-balanced yet delicious meals are all great ways to draw followers to your blog. It will also start an uptick in visitors to your website and blog. The goal of altering your blog content for the month (or longer) is to establish your restaurant and brand as the preeminent authority on healthy dining in your area. Also, consider using your blog as a platform for promoting your special online menu and National Nutrition Month specials. Offering nutritious options for your customers is a great way to recognize National Nutrition Month. Using your online ordering platform will have a dual effect of raising awareness and bringing in more orders from those looking for healthy dining alternatives. Work with your kitchen staff to develop menus items that are both tasty and contain a healthy balance of nutrients, proteins and complex carbohydrates. Showcase the ingredients in your food, highlight how they contribute to a balanced, healthy diet. Your actions will help you build your reputation for being the local expert on healthy dining experiences and provide delicious food that can conveniently be ordered with just a few taps on your mobile device. Reach out to local charity and health/fitness events in your area like races or health fairs. Provide them with your National Nutrition Month menu and specials, and suggest partnering with them as a sponsor and/or vendor for upcoming events. Promote the event via your website and online ordering app. Offer coupons or specials for anyone who provides proof of participation in the event. Promote these events in conjunction with your recognition of National Nutrition Month on your website and feature it prominently when customers place orders. Sponsoring and promoting local fitness events not only benefits the restaurant’s earnings in the long run, but it also continues to build your brand as a restaurant that promotes the health and wellness of the community. 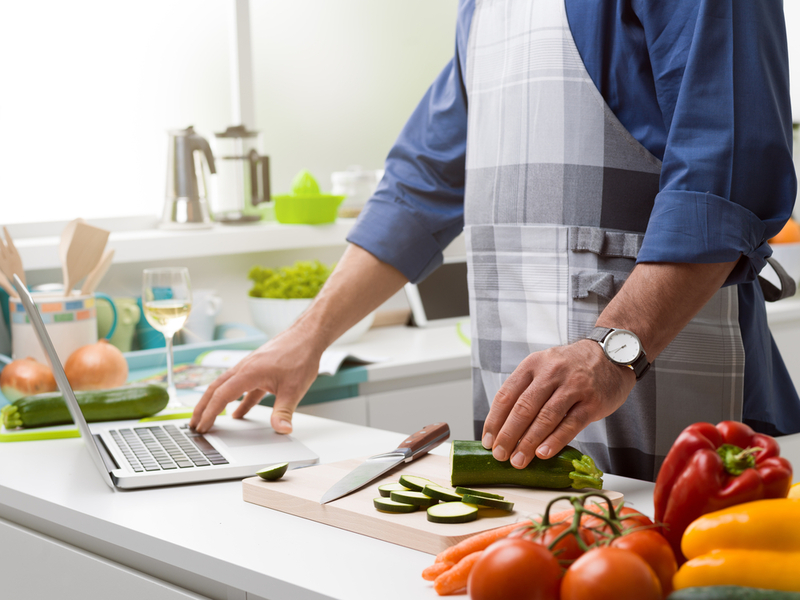 Using your blog, social media, or other online marketing channels, post recipes for simple and highly-nutritious meals customers can prepare at home. Posting recipes gives your customers, followers and visitors to your website the knowledge they need to take control of their diet and eat foods that will help them lead healthier lives. Providing this sense of empowerment with your culinary expertise, also helps you cement your position in the community as the National Nutrition Month awareness leader. Go beyond posting recipes and offer nutritious meal-kits customers can order online to take home and prepare quickly and easily. All they have to do is order the dish they want to prepare, pick it up, and they are ready to prepare the meal as soon as they get home. It’s a great way to commemorate National Nutrition Month and position yourself as the best source for convenient healthy eating, too. Making National Nutrition Month a part of your thriving restaurant business will help propel your existing momentum and draw new business with minimal changes to your menus and digital marketing plan. Take action now to capitalize on the opportunities that will arrive in March. Target your blog towards health and fitness, promote a special healthy menu via your online ordering channel, become a part of the healthy living community via sponsorship, post healthy recipes and create National Nutrition Month meal kits. Use your online ordering system and other digital marketing channels to establish yourself as the local health and wellness restaurant. 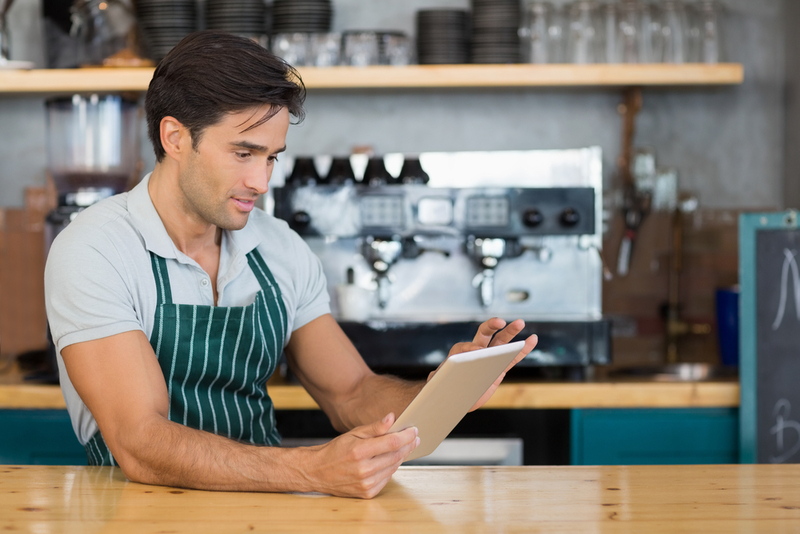 Don’t have an online ordering system for your restaurant? Looking to update and improve your reach online with a new website or mobile ordering app? Contact the experts at Orders2Me. We are here to help you get the most out of every opportunity online and via the mobile device market. Visit our website or email us today to schedule a consultation.